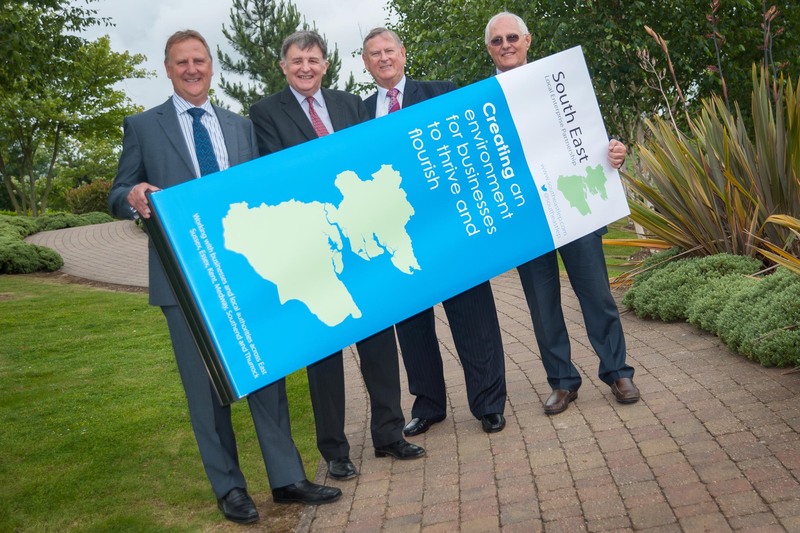 Now is the time to be brave and back the South East, according to Kent business leaders, who have called on the Government to support the plan, which puts the ‘local’ into the Local Enterprise Partnership’s ambitions to deliver stronger economic growth. The meeting this week (16 June) of the business leaders who sit on South East Local Enterprise Partnership (SELEP), focused on the delivery of the Growth Plan, which was submitted to Government in April. As well as Kent, SELEP also covers Essex and East Sussex, and the unitary councils of Medway, Southend and Thurrock, and brings together key leaders from business, local government, and further and higher education. The South East Plan sets out a detailed set of proposals designed to create jobs, tackle the issue of housing supply and create the right environment to give companies the confidence to invest. The plan also includes proposals to invest £128m in skills projects, and additional funding for business support initiatives, and improving access to funding for local firms. The area’s business community has put its name to the bid for £1.2 billion of investment, arguing that it would unlock a total of £10 billion to accelerate growth, jobs and housing between 2015 and 2021. Geoff Miles, Kent Vice Chair of SELEP, said: “The business case behind the South East Plan is a compelling one. Government is helping to create the right environment for growth, it is then down to business to deliver the all-important jobs and innovation, and we are up to the task. The SELEP plan aims to generate 200,000 new jobs, and deliver 100,000 new homes, and also transform transport and business infrastructure over the next six years. With the General Election less than a year away some business leaders are concerned that the political will to deliver major infrastructure investment and business support may weaken. Peter Jones, Chairman of SELEP, said: “The Kent economy, like that of Essex and East Sussex, is showing reassuring signs of growth. “It is now vital that the Government backs the vision, developed and signed-up to by local businesses in partnership with the area’s local authorities, to deliver real economic growth. The meeting was held at the Village Hotel in Maidstone on Monday 16 June.